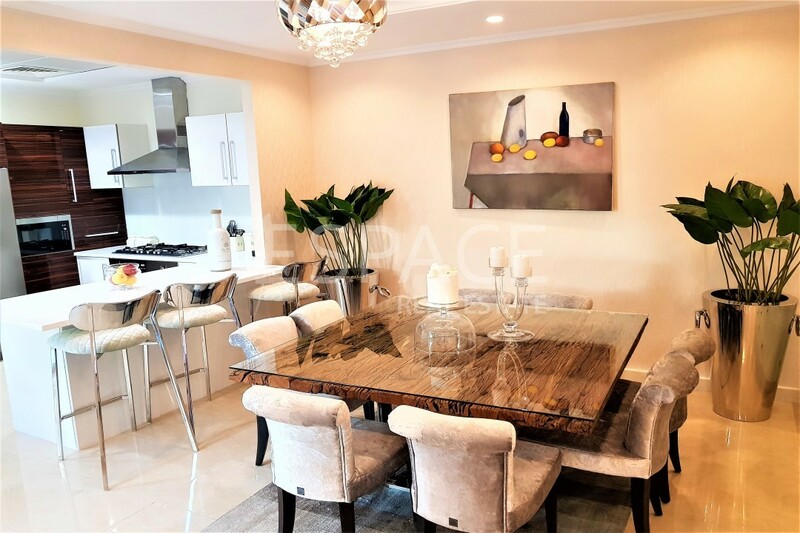 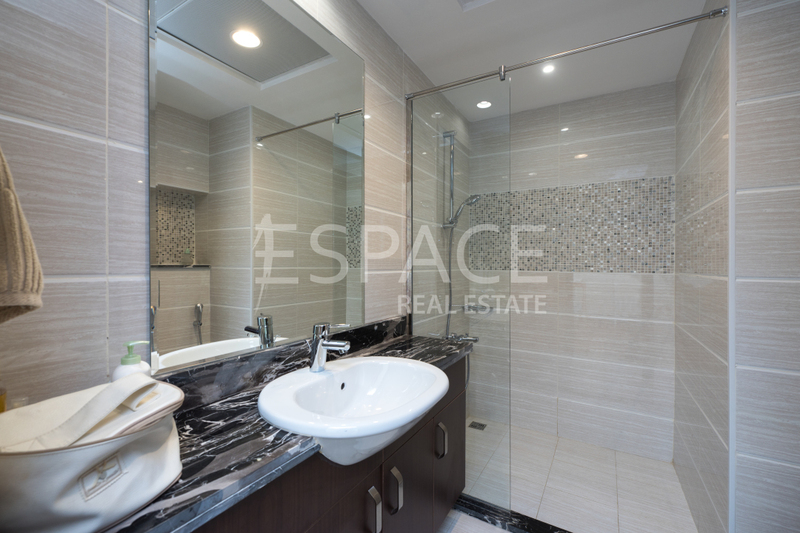 Espace Real Estate offers you this beautiful 3 Bedrooms Courtyard Villa located in the hidden little gem of Sustainable City. This Eco-friendly development boasts 50% lower DEWA bills by using natural resources and through a superior build quality and top class finishing. 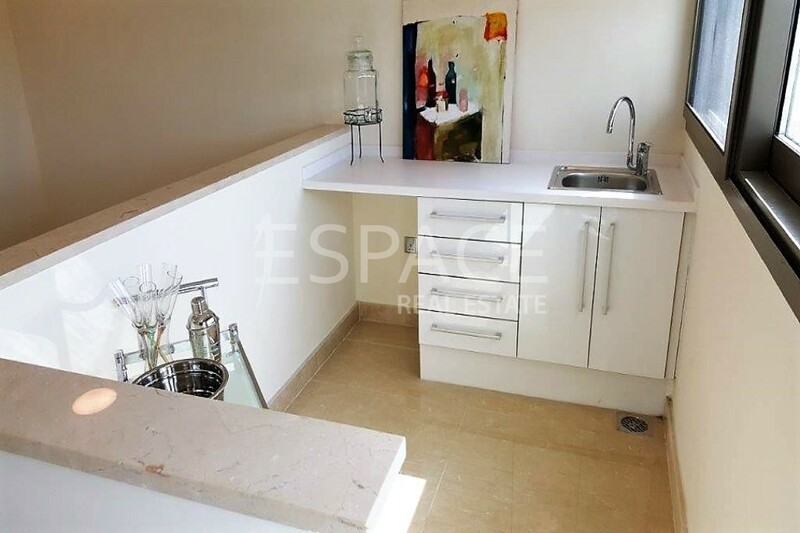 With all bedrooms en suite, fully equipped kitchens and roof terrace area for entertaining and a great view of the community. 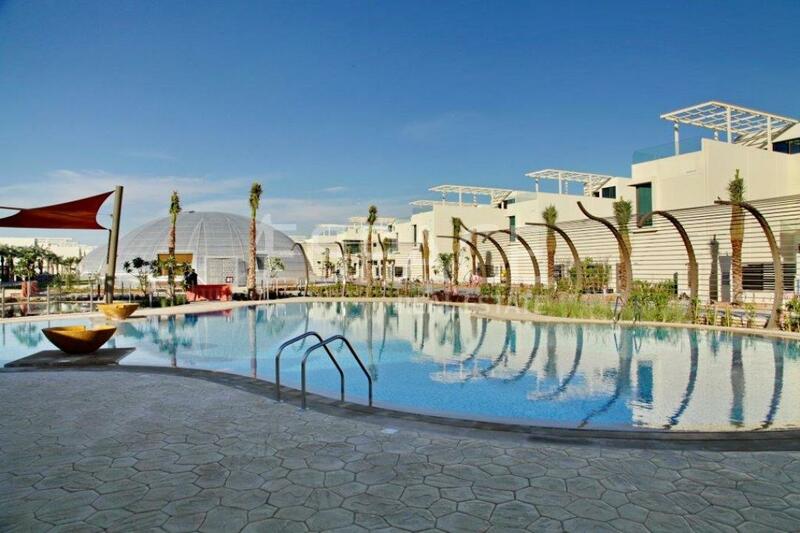 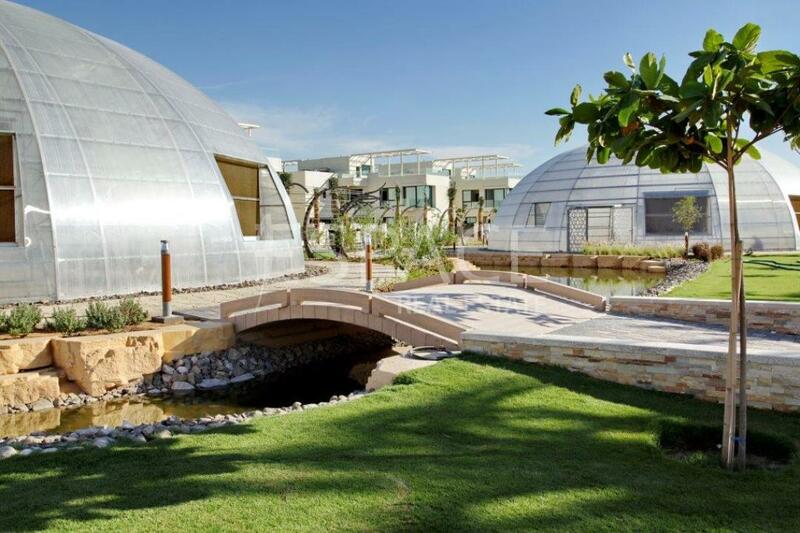 Some features on-site include bio-domes with organic food production, car free zones, and family orientated areas. 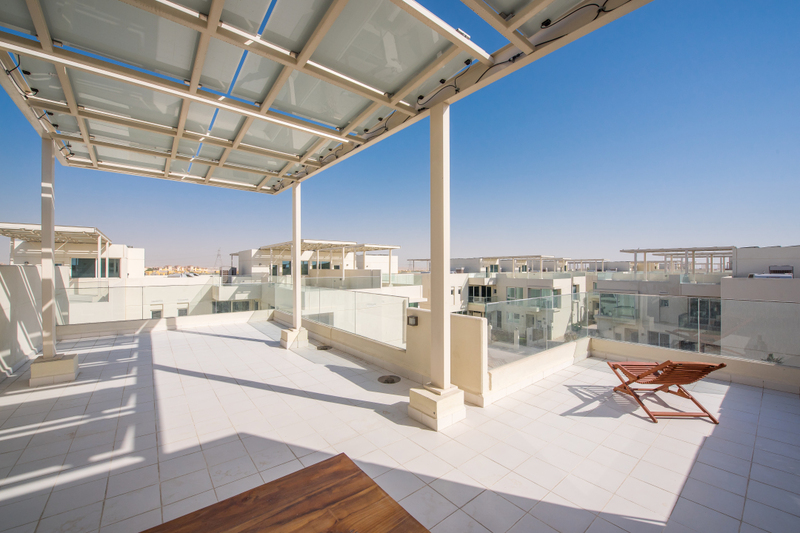 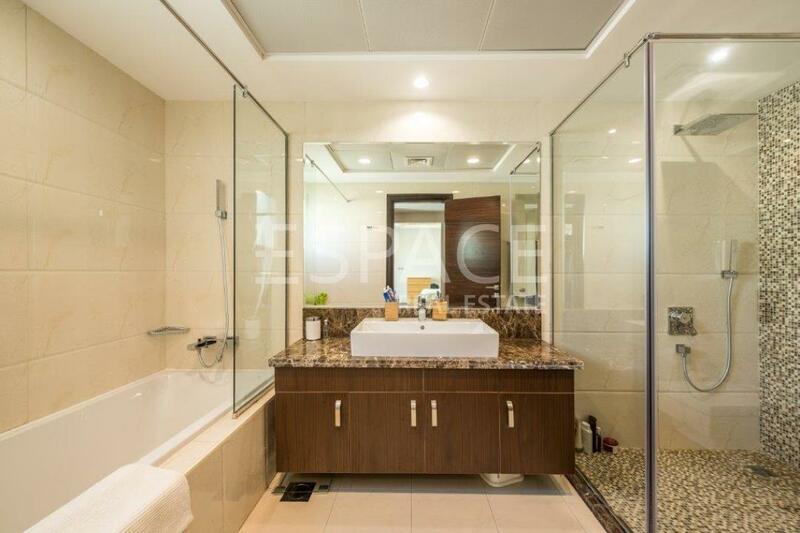 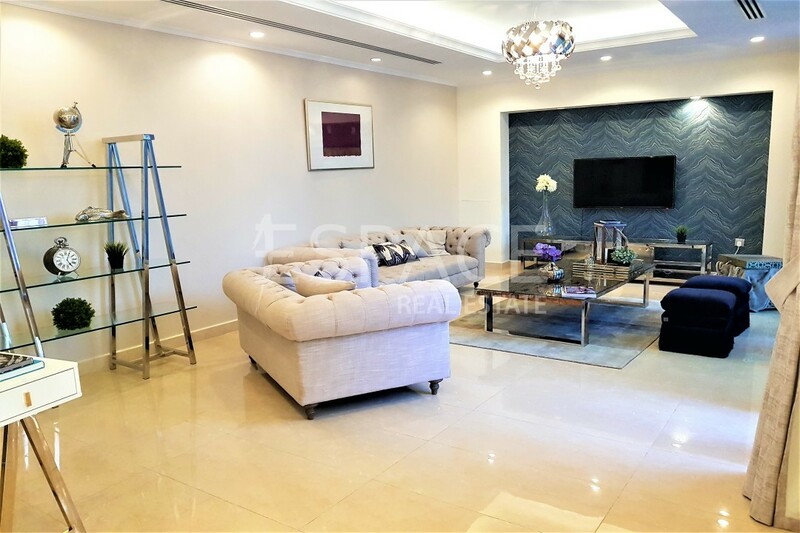 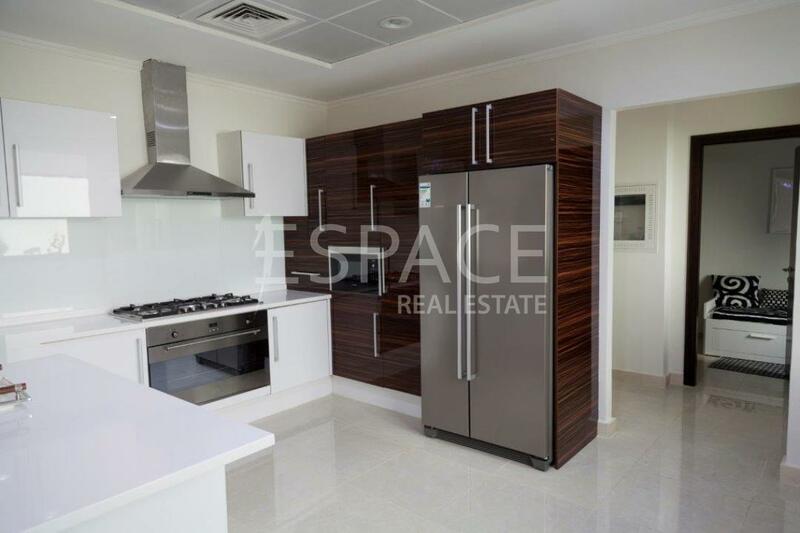 With modern finishing and a community like no other in Dubai, this is definitely the place to make in to your new home. 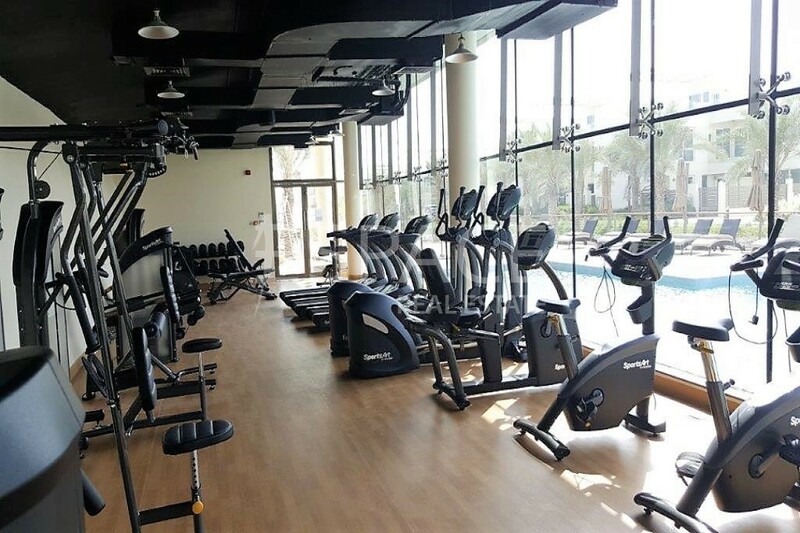 Office location: unit 2702 & 2703 marina plaza, Dubai marina,UAE.